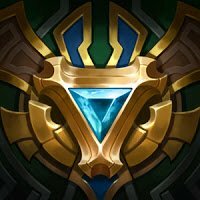 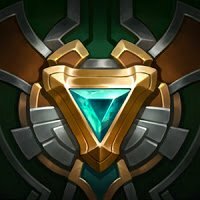 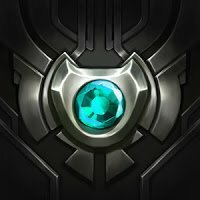 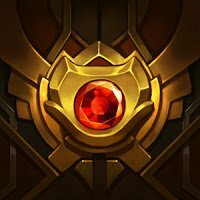 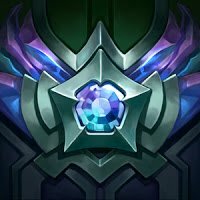 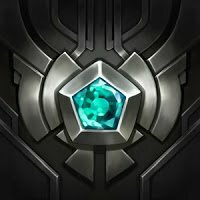 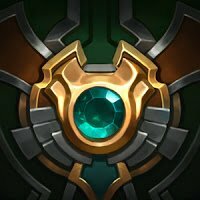 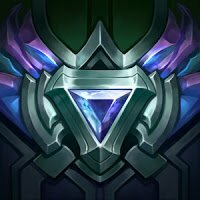 Summoner Icon season reward is a league of legends profile icon, based on the highest elo/rating you’ve achieved at the end of the season. 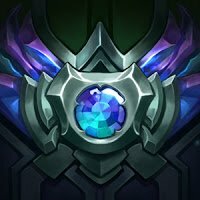 The Summoner Icon is displayed on your account profile, and is visible to other players in any game type and in all Loading Screens. 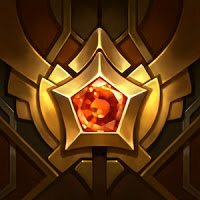 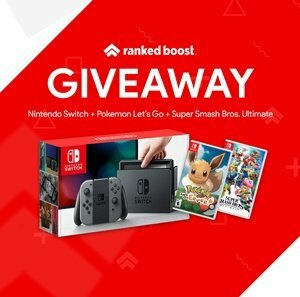 How Do I Get The Summoner Icon Season Reward? 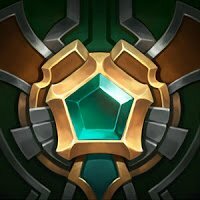 The Profile Summoner Icons are given to players who have reached any of the mentioned ranked ratings before the end of season. 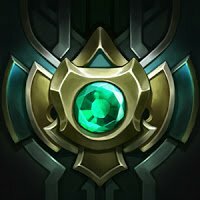 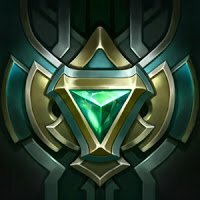 Each Profile Icon Season Reward is unique based on the game-type it was earned in, 3v3 or Dynamic Queue. 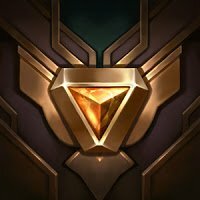 When Do I Get My Summoner Icon Season Rewards? 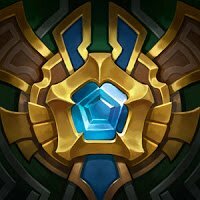 Season 8 is scheduled to end December and you will have your Profile Icon Season 8 Rewards Unlocked before the end November. 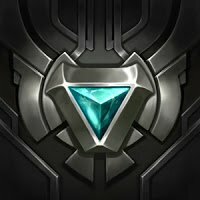 Where Is The Season 8 Summoner Icon Season Rewards? 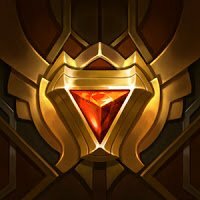 Riot has yet to announce the Season 8 Summoner Icon Rewards. 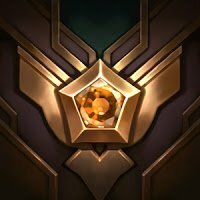 As soon as RIOT releases the Season 8 summoner icon season rewards, this page will be up-to-date with the newest season rewards available. 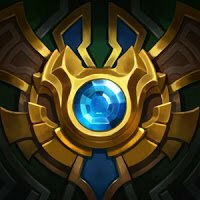 Challenger Summoner Icon Tiers How It Works. 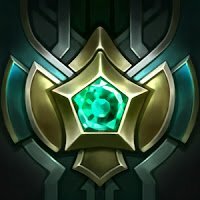 The differences between the Challenger Icons is Based on your ranking in challenger (Example: Top 3 Ranked Teams in Challenger get a Unique Challenger Summoner Icon for Ranking in the Top 3 that Season).